A Texas-based member of the community has reached out to us to offer his right-hand-drive 1984 Lotus M90 Prototype for sale here in Australia. Read on for the full details on this fascinating piece of Lotus history. 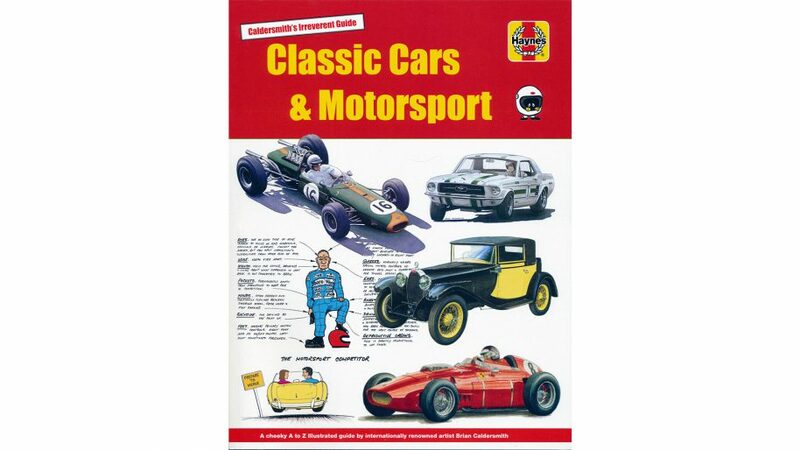 Brian Caldersmith’s latest creative endeavour, Caldersmith’s Irreverent Guide: Classic Cars & Motorsport, is available today, Monday the 18th of December, 2017 through Haynes. This 1972 Lotus Europa is up for sale by a Victorian friend of the club.